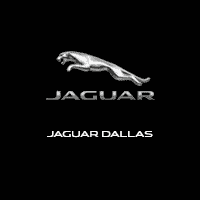 **ONE OWNER, CLEAN CARFAX, DEALER SERVICED,MSRP WHEN NEW $89,895, SANTORINI BLACK WITH EBONY LEATHER, EBONY HEADLINER, PREMIUM AUDIO SYSTEM, 19" WHEELS, POWER SLIDING PANORAMIC SUNROOF, NAVIGATION, BLUETOOTH, AND MORE!! 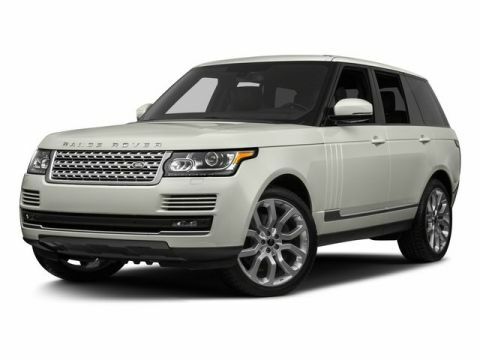 ** Outstanding design defines the 2016 Land Rover Range Rover. This Range Rover comes to you with 39,767 miles. 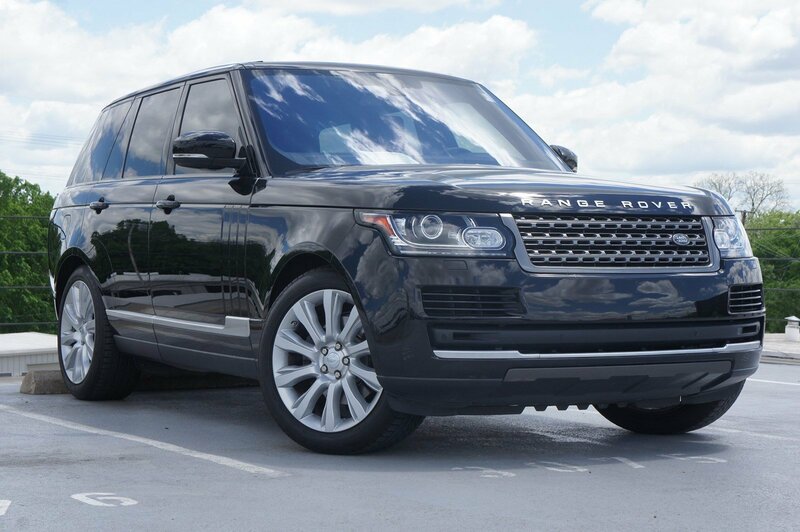 Buy this Range Rover with confidence knowing it has only had one prior owner. A full vehicle history report is available for this Range Rover. This Range Rover is still under factory warranty. 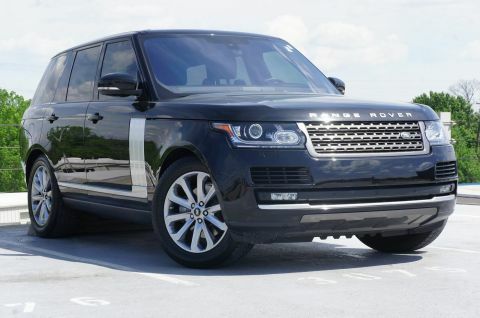 Find relief in knowing your Land Rover Range Rover has never been involved in an accident. 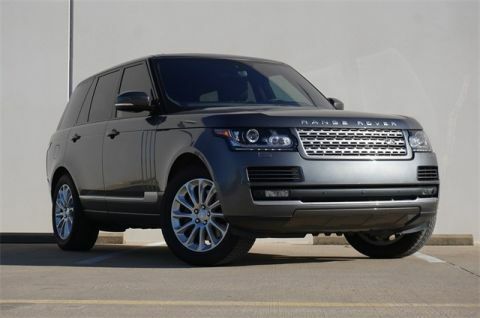 Reliability, affordability and advanced features have never made this Land Rover look so good.